Did you know our Season Passes are $125 OFF? 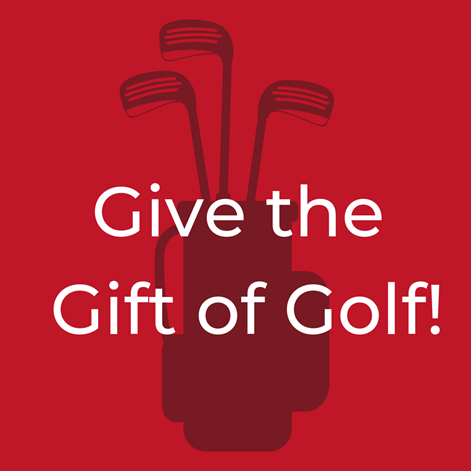 See all the perks of becoming a Season Pass holder at Brookshire Golf Club! Priority tee times, pro shop discounts, and $100 club credit is calling your name! Stay up to date on all things Brookshire by following us on Facebook! Click below to follow us now! 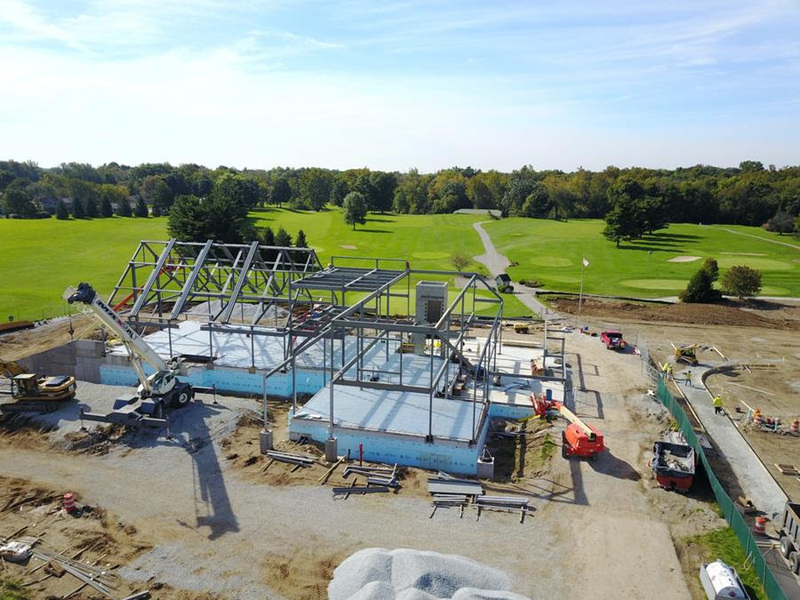 https://i1.wp.com/brookshiregolf.com/wp-content/uploads/2019/02/3.png?fit=800%2C800&ssl=1 800 800 Teesnap Developer https://brookshiregolf.com/wp-content/uploads/2017/08/Brookshire-logo-transparent.png Teesnap Developer2019-02-14 09:18:082019-02-14 09:18:08Happy Valentine's Day! From Us to You. Not sure what to buy your sweetheart? A gift card always does the trick! Click below to buy a gift card online NOW! 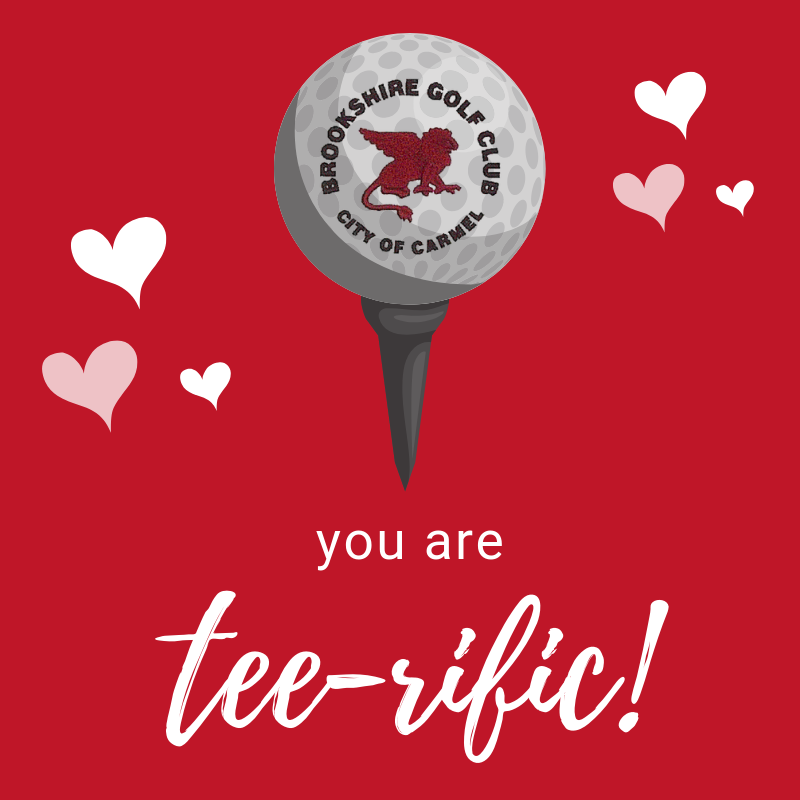 https://i2.wp.com/brookshiregolf.com/wp-content/uploads/2019/02/4.png?fit=800%2C800&ssl=1 800 800 Teesnap Developer https://brookshiregolf.com/wp-content/uploads/2017/08/Brookshire-logo-transparent.png Teesnap Developer2019-02-07 08:55:322019-02-07 08:55:32Spread the Love!